Natural as the Earth its self. 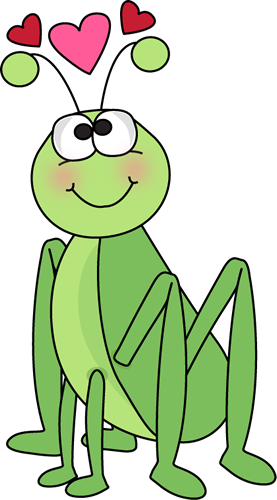 Let The Grasshopper hop right in... your Dry, Chapped, Cracked, or Irritated Skin for Soothing, Hydrating and Moisturizing skin relief, while balancing your skins hydration levels and stimulating cell regeneration. 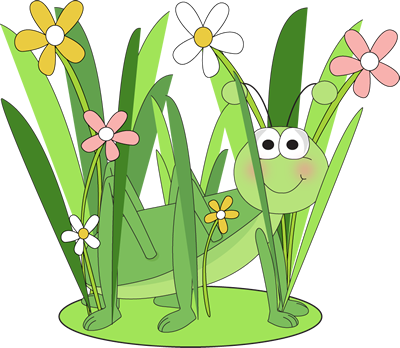 The Grasshopper also balances Production of Sebum, to keep the Skin Supple and Elastic. Lavender: know to be the most healing and rejuvenating essential oil for the skin. Lemongrass: a natural skin toner. Natural ground Organic Oats with Local Honey and Bee Pollen makes a wonderful creamy balm combo for skin. 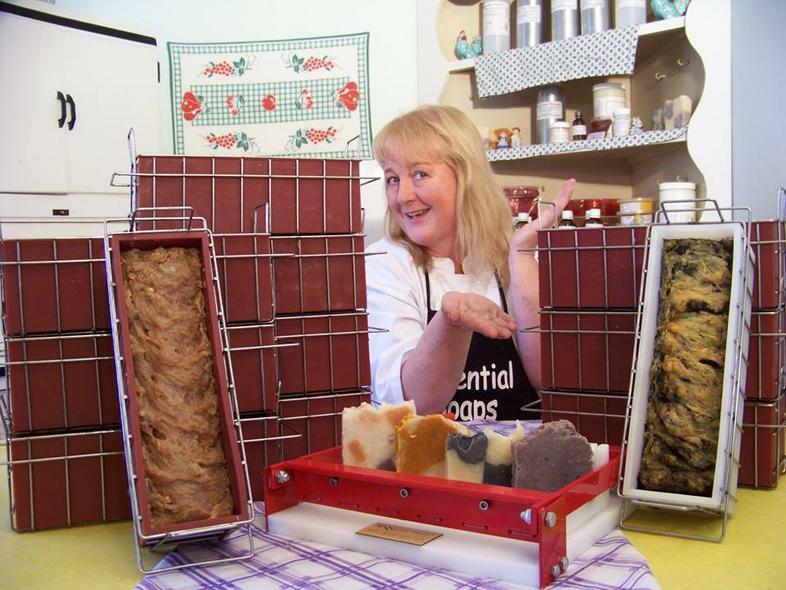 WE PRODUCE ALL NATURAL SOAP BARS HERE AT ESSENTIAL SOAP. 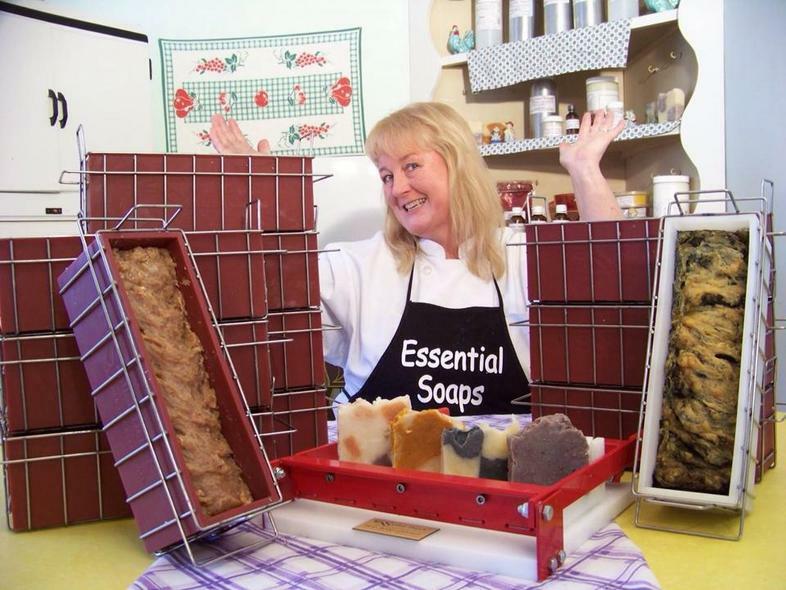 Our soaps are not cures but can relieve and help symptoms.